Walt Disney is well-known for animation, theme parks, and Mickey Mouse. But his real passion was technology, and how he could use it to shape a better, prosperous, peaceful future for everyone. 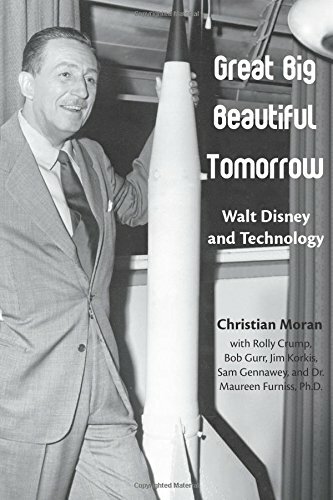 From Walt's start in the 1920s as a struggling cartoonist to his unrealized dream of EPCOT, documentary filmmaker Christian Moran tells the amazing story of how technology created by Walt and the Disney Studio entertained and changed the world. Find out how Walt Disney shaped the future while entertaining the masses, and then catch the film when it's released in 2015.